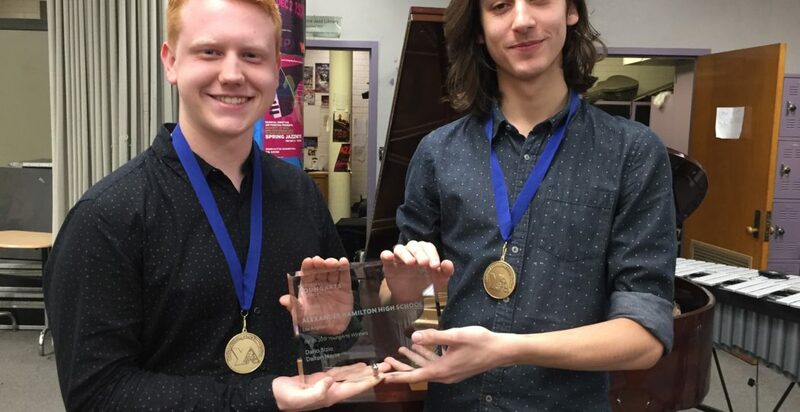 Congratulations to AMPA Jazz students Dalton Hayse and Dario Bizio for winning 2019 Young Arts Award. Dalton is one of our most talented pianists and Dario is honored for his excellence playing bass. AMPA Alumnus John Daversa wins 3 Grammy Awards! Please contact the teacher for AP summer reading and assignments. 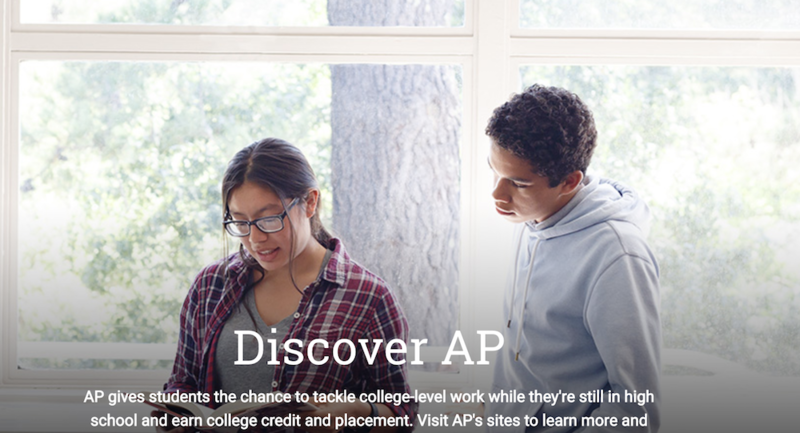 Visit the AP page on the Hami website. 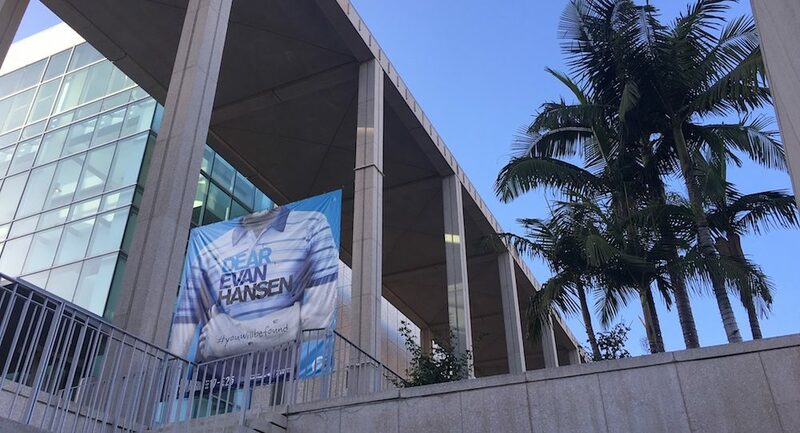 AMPA Students Can Be Found In This Video for "Dear Evan Hansen"